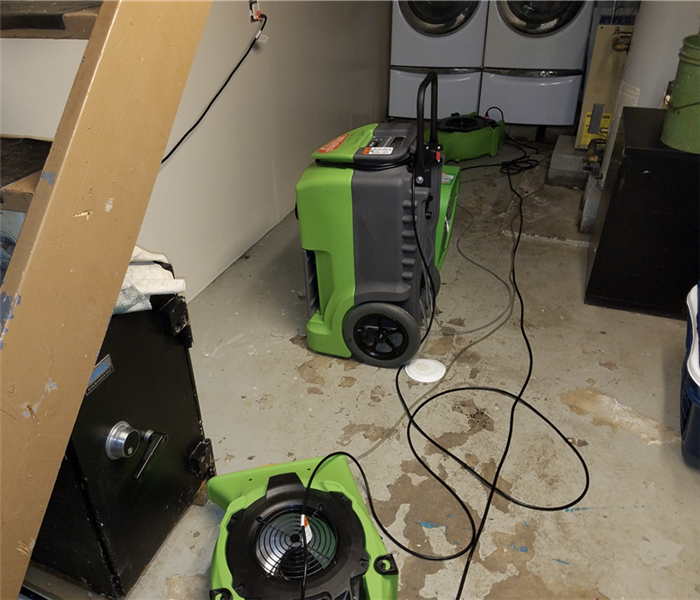 SERVPRO of Northeast Bronx specializes in restoring contents damaged by fire, water, or mold. Our expertise and “restore” versus “replace” mentality can help you save money while preserving precious keepsakes that can’t be replaced. Learn more about Contents Restoration. 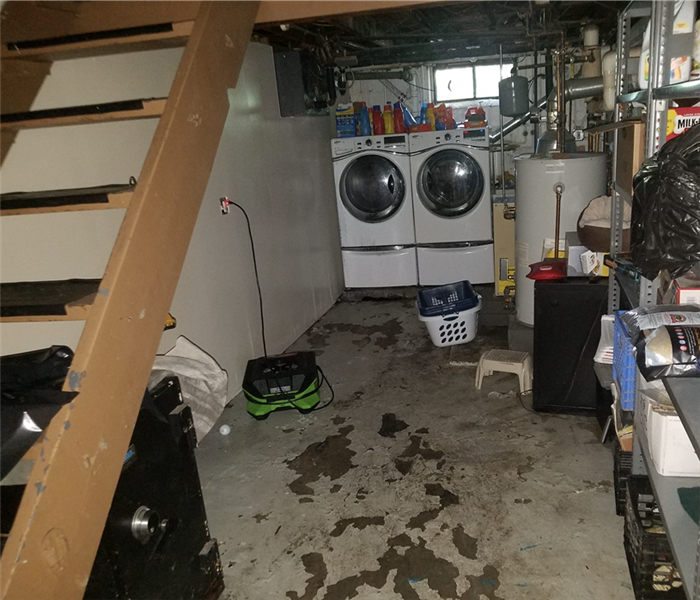 SERVPRO of Northeast Bronx works hard on every job!